RCI has welcomed five new resorts in Japan to its RCI Weeks programme, adding new holiday options to its 3.8 million global exchange members. The five properties are located across Japan in popular tourist destinations, including three cities that are new to RCI Members — Mie Prefecture, Aichi Prefecture, and Tochigi Prefecture. According to statistics provided by JTB Tourism Research & Consulting, Japan welcomed a record of 28.7 million tourist arrivals in 2017, surpassing the total number of visitors in 2016 by 19 per cent and keeping the Japanese government’s target to boost the number of visitors to 40 million in 2020 on track. While traditionally popular destinations like Tokyo, Kyoto and Osaka continue to be tourist favourites, the government has made efforts to attract more international tourists to other prefectures. “An affiliation with RCI therefore establishes a mutually beneficial relationship for both parties — it will bring more international tourists to these beautiful destinations and resorts, and at the same time underscores RCI’s commitment to grow its vacation exchange network offerings for its members,” said Mills. • Went Awaji Higashikaigan is located in Awaji Island, Hyogo Prefecture, approximately 1.5 hours from Osaka and one hour from Kobe. Awaji Island is known for its strategic location for tourists as the island is situated between Honshu and Shikoku, allowing quick access to both islands. Went Awaji Higashikaigan provides stunning views of the ocean and is well appointed, with a restaurant, an indoor swimming pool as well as a rooftop bath. Units are spacious and equipped with a mini-kitchen, suitable for families and group travellers, or longer stay guests. • Villa Kita Karuizawa L-Wing is located in Gunma Prefecture, approximately 1.5 hours from the centre of Tokyo. Karuizawa is a well-known vacation destination for all seasons. During the summer many domestic tourists visit the area to enjoy cooler weather and outdoor activities surrounded by the nature including Mt. Asama, a base area for winter sports. Villa Kitakaruizawa L-Wing overlooks Mt. 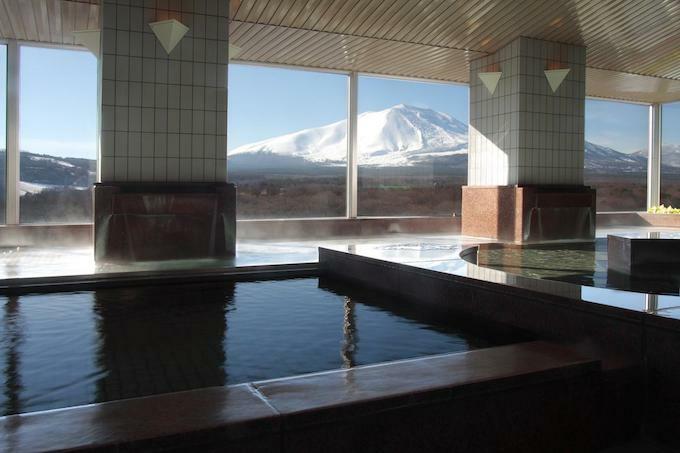 Asama, and features two restaurants, a tennis court and public bath on the top floor. Affiliated units accommodate up to four guests with Japanese traditional futon mattresses. • Mikawawan Resort Linx is located in Nishio city, Aichi Prefecture, approximately 1.5 hours from Nagoya and three hours from Tokyo. 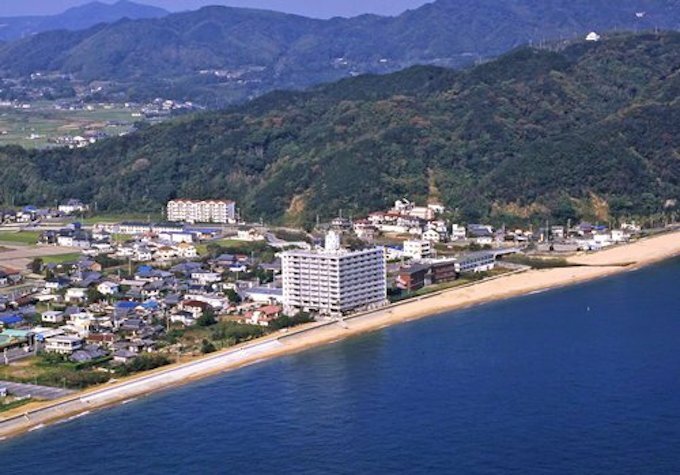 Nishio city is rich in nature, surrounded by the sea, mountains and rivers, and attracts mainly domestic tourists. The city is also known as a gourmet heaven, boasting fresh seafood from Mikawa bay and Ise bay, and locally-grown Japanese green tea leaves. Mikawawan Resort Linx overlooks Mikawa bay and features restaurants, a swimming pool, a hot spring and a spa – a perfect place for relaxation. Affiliated units accommodate up to two guests with a twin bed. • Nasukogen TOWA Pure Cottages is located in Nasukogen, Tochigi prefecture, approximately 1.5 hours from Tokyo. 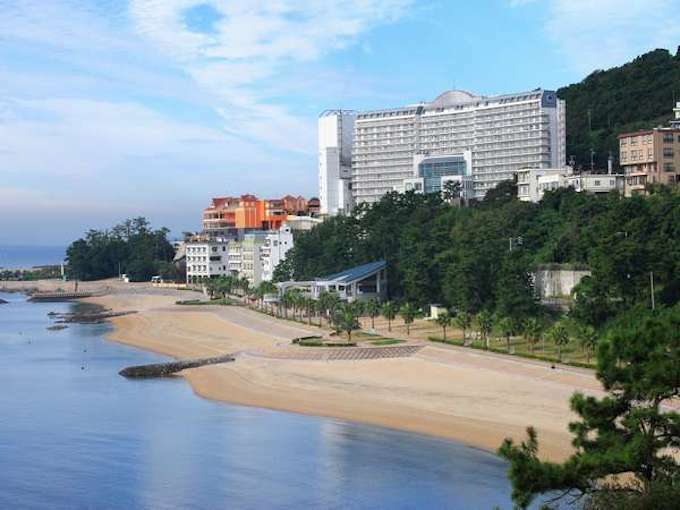 This is a highland resort destination surrounded by mountains and nature that’s popular for those who seek the cool weather during summer months. 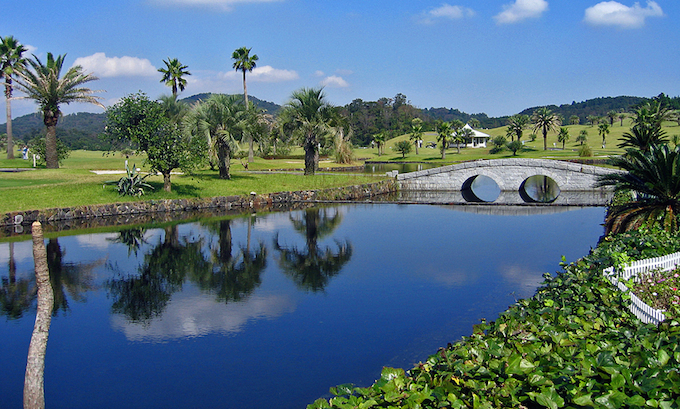 It has excellent sightseeing spots such as hot springs, farms, theme parks and museums. Nestled in the heart of Nasukogen, TOWA Pure Cottages is an ideal spot from which to discover Tochigi. 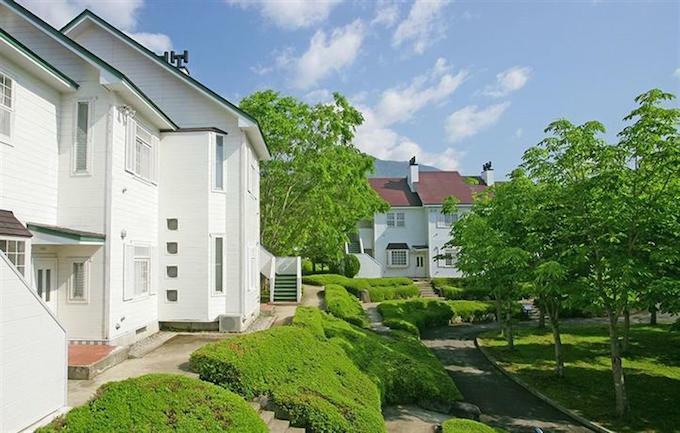 Guests enjoy easy access to the city including attractions such as the famous theme park, Nasu Highland Park, which is only a doorstep away. Towa Pure Cottages is well facilitated with restaurants and a hot spring. Affiliated units accommodate up to four guests in two separate bedrooms. • Cocopa Resort Club is located in Sakakibara Onsen-machi, Mie Prefecture. The area is approximately 1.5 hours away from Nagoya, the fourth largest city in Japan. Sakakibara Onsen is known for a small historical hot spring town that also gives easy access to one of the most significant Shinto shrines – the Isejingu Shrine is located in Ise peninsular. Cocopa Resort Club is a sports complex with accommodation and 36 holes golf course where a number of championships have been held annually. RCI has affiliated with resorts’ cottages which can accommodate up to four adults suitable for a family or group travellers especially who love to play golf.